← Education…Teaches Us Life Too! Amen Ak! I wish that we could be like flies on a wall to see how amazed that the folks from Utah will be! You don’t know this story, but I was the doctor at Fort Duchene, Utah in the 1960s, serving my two years in the USPHS Division of Indian Health there. We delivered 50+ babies and did surgery in the same old hospital where Kit Carson died of TB. The Ute history is a tragic story that I will relate to you sometime. 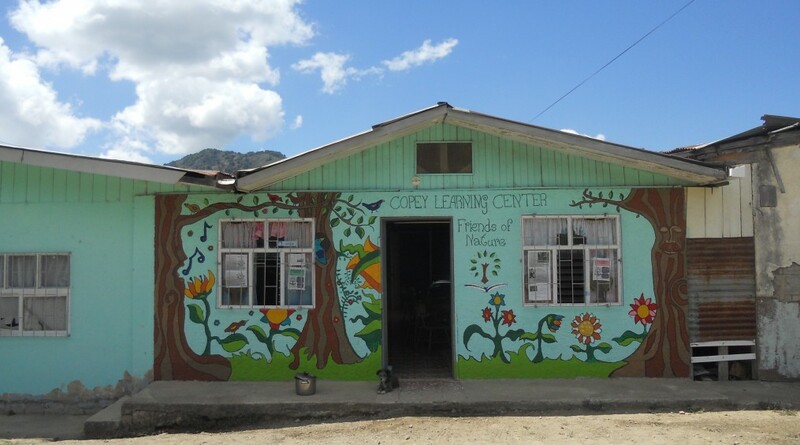 So very excited to come to the Copey Learning Center! What a gift for us to have an opportunity to serve and learn. A huge THANK YOU to all the wonderful people who have arranged our stay and donated their valuable time to make our visit memorable. The four of us love education and are anxiously awaiting our opportunity to share about Meadow Elementary and the children that spend days with us. We know we all can make a difference.